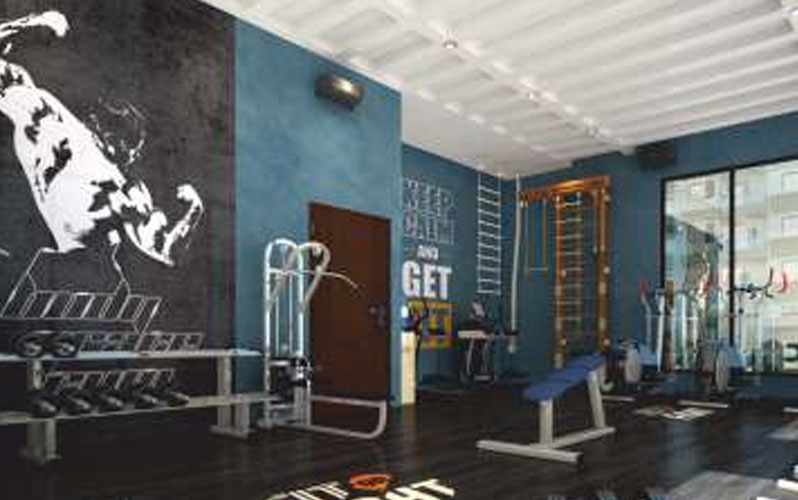 Vivansaa Baalsam is a residential development of The Vivansaa Group, located in Bangalore. 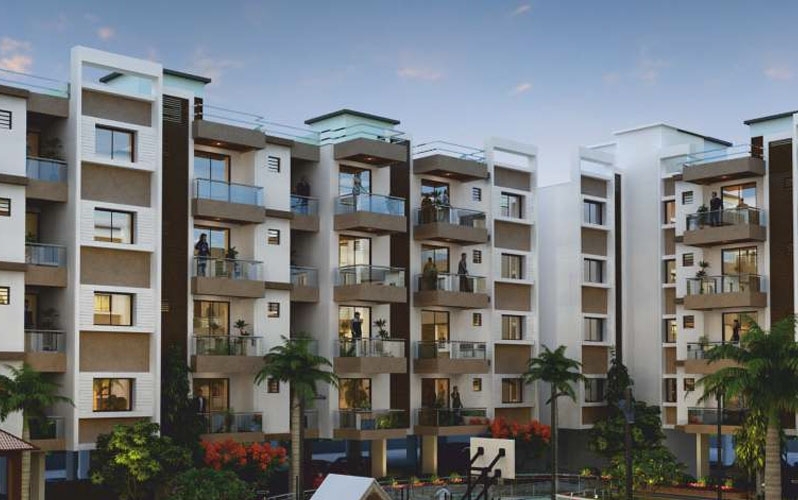 They provide you with a spacious and skillfully designed 1BHK, 2BHK, 3BHK apartment with starting arae from 441 Sq.ft To 1105 Sq.ft Carpet Area at affordable cost. The project is approved by Karnataka RERA. 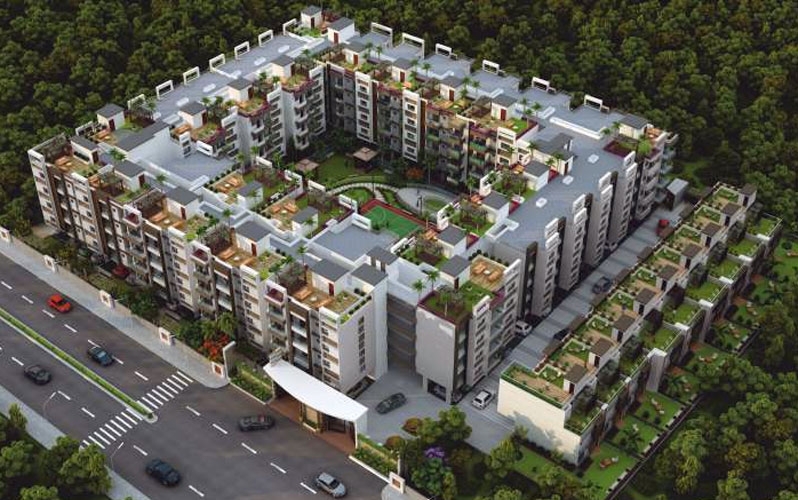 Sarjapur is an upcoming locality situated in Bangalore. The resorts in this area have been high in need because of the fast developments that have been made in the field of program. Top companies such as Infosys and Wipro are placed in this area thereby getting many working experts to stay here. 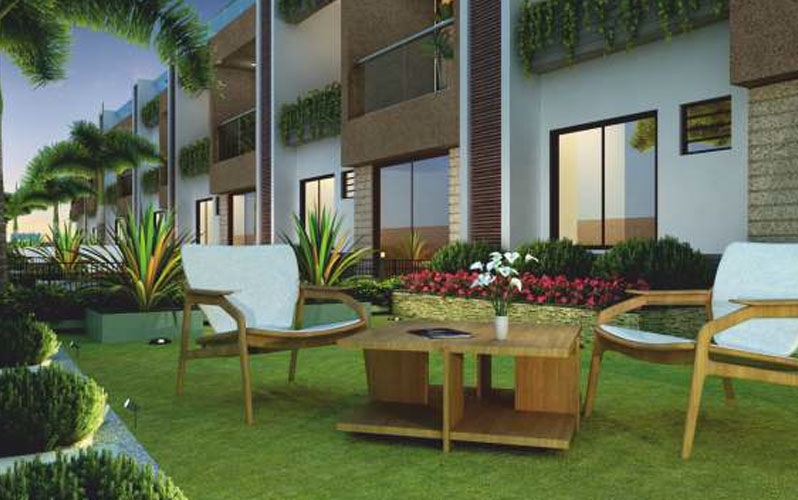 Individuals are keenly interested to acquire property in Sarjapur since it has proven to become an rising business region and comprises enjoyment avenues. The Vivansaa Group is an esteemed Real Estate development company that promises high quality living with elegant homes that fulfil needs as well as win over customer’s trust For more information on floor plans, brochure, payment plans, resale options and investor flats, please contact us. 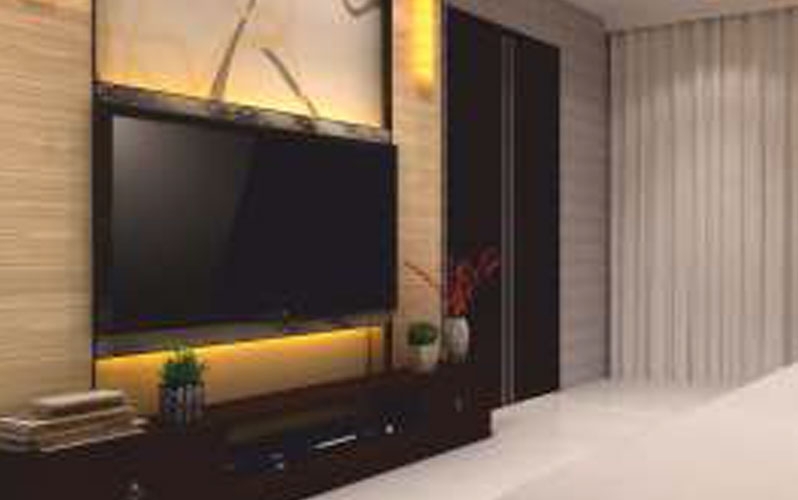 The team of competent professionals endeavour to evolve implementable, cost-effective and wholesome home solutions that are ahead of its times and simplify the complex needs of contemporary living in mainstream cities.